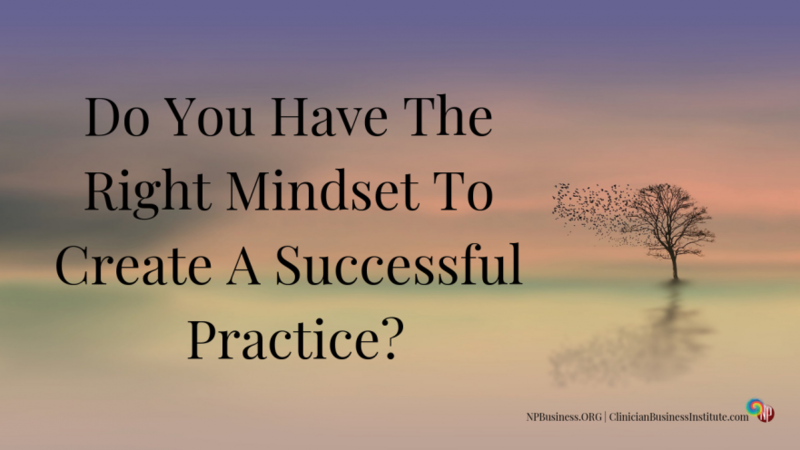 Do You Have The Right Mindset To Create A Successful Practice? 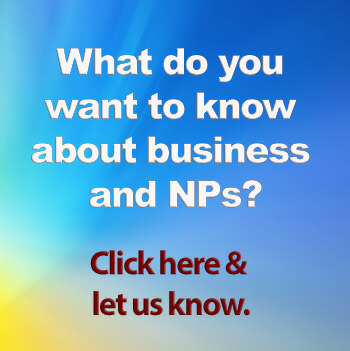 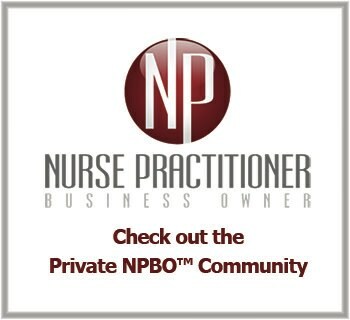 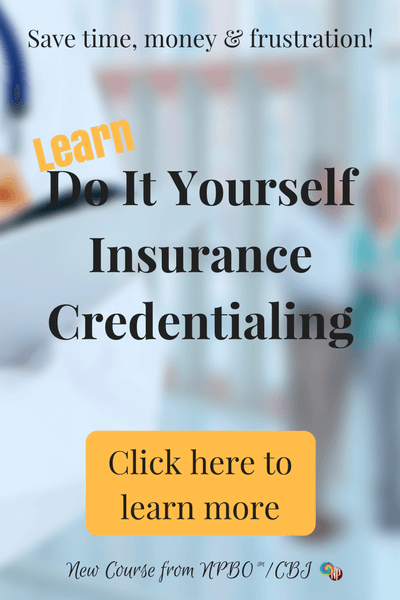 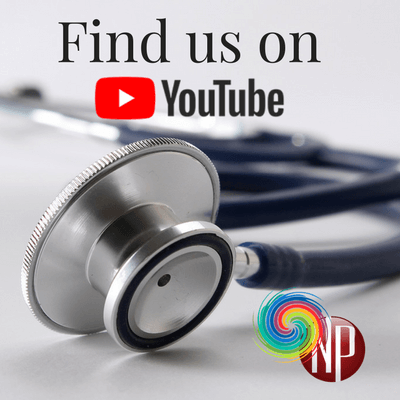 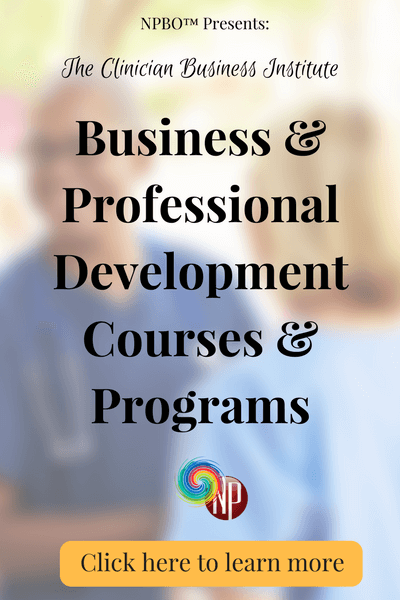 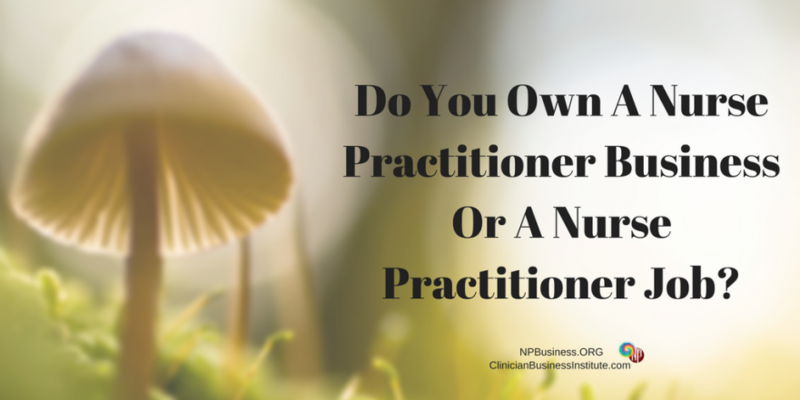 Do You Own A Nurse Practitioner Business Or A Nurse Practitioner Job? 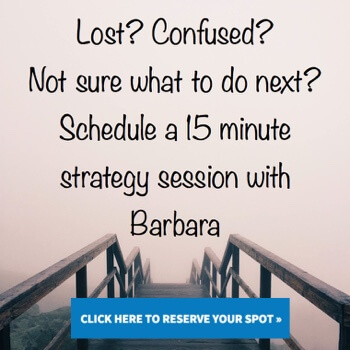 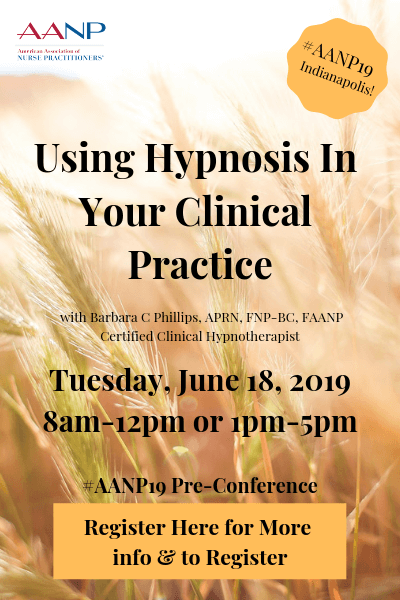 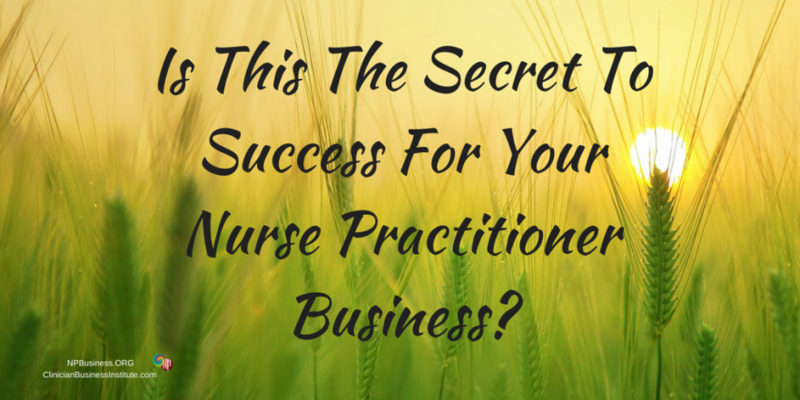 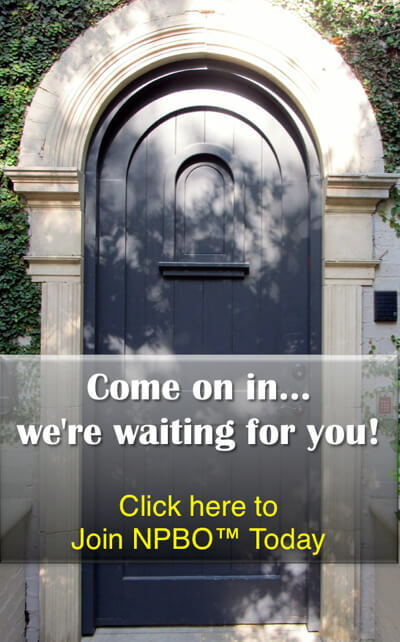 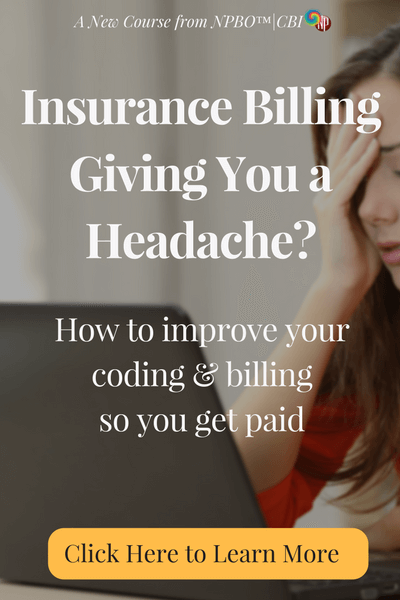 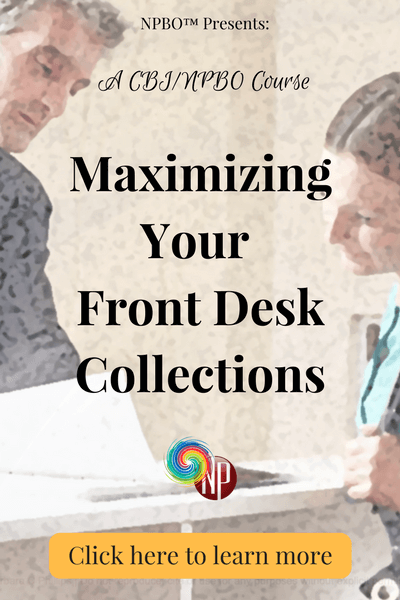 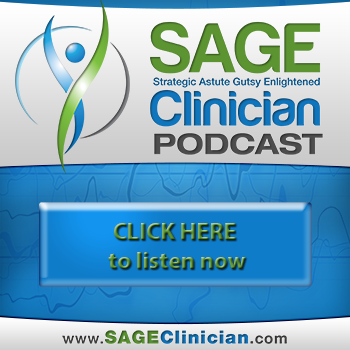 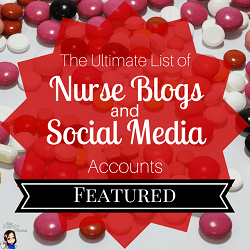 Is This The Secret To Success For Your Nurse Practitioner Business? 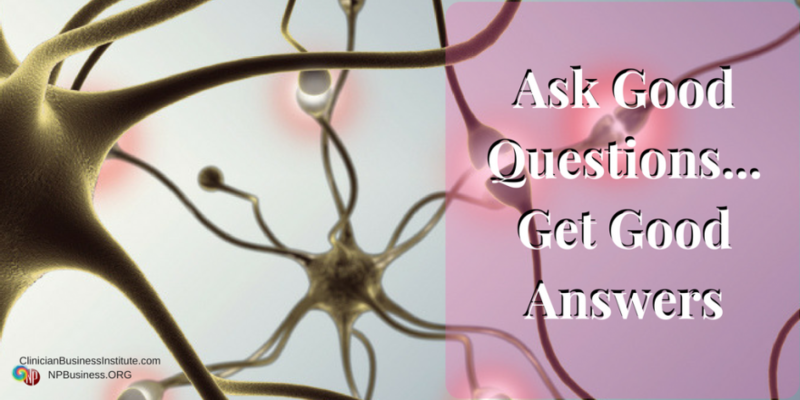 How Do You Ask A Good Question, So You’ll Get A Good Answer?